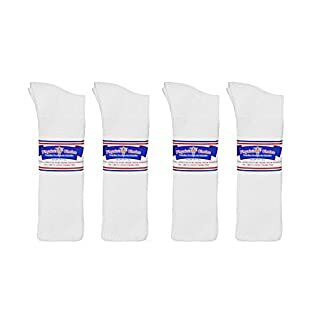 I love these socks and wear them myself or I would not sell them. 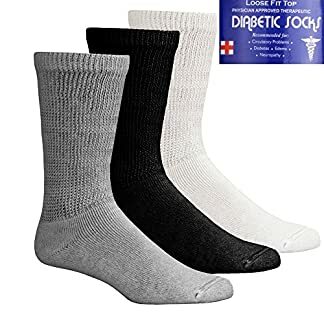 These quality, durable diabetic socks are approved for individuals with circulartory problems,diabetes, edema, and neuropathy. 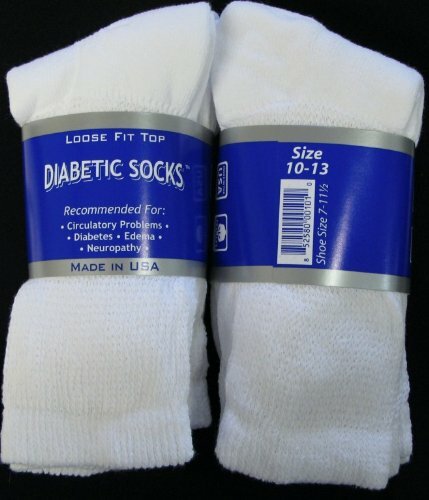 If you are in the market for quality, durable, long lasting diabetic socks to help ease your discomfort you have just found them. 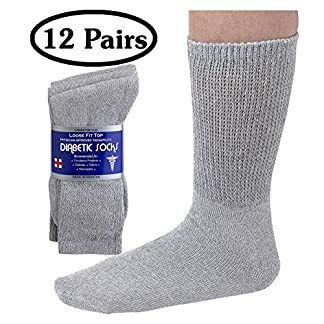 Minimal compression to promote great circulation. No worries on your orders with Amazons great return policy.